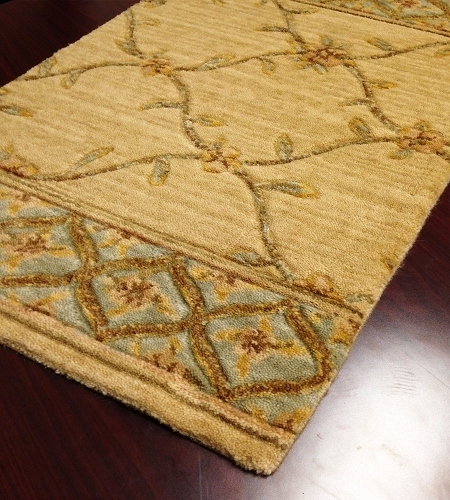 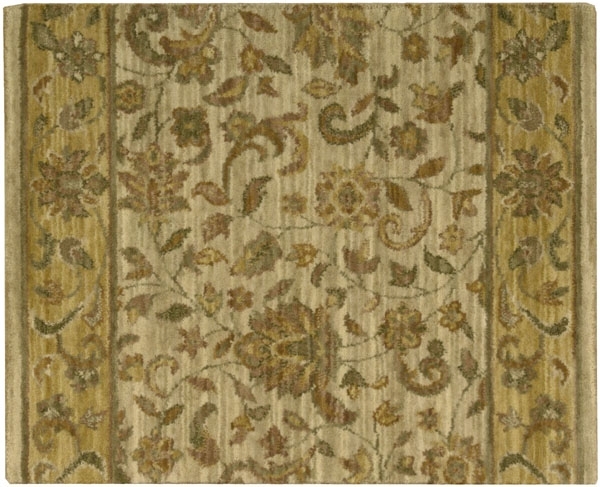 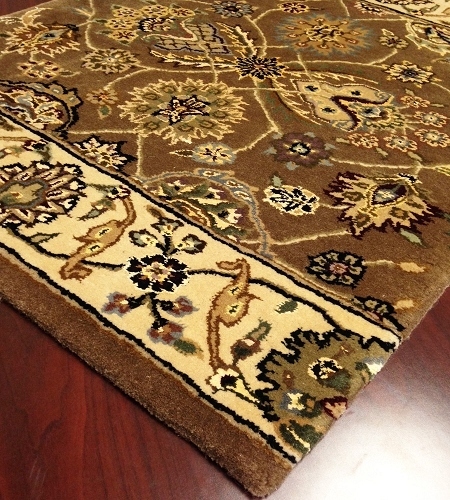 Ornate patterns in aqua, gold and brown on beige define our Estate Sagamore desert carpet stair and hallway runners from Payless Rugs. 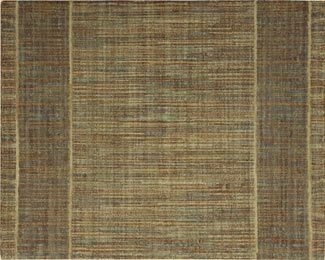 The construction is 100 percent New Zealand wool, prized worldwide for its purity and exceptional durability. 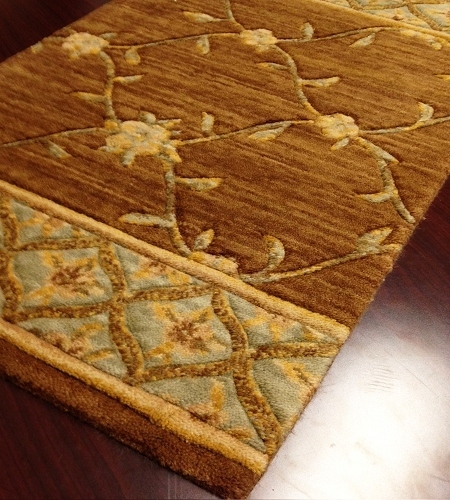 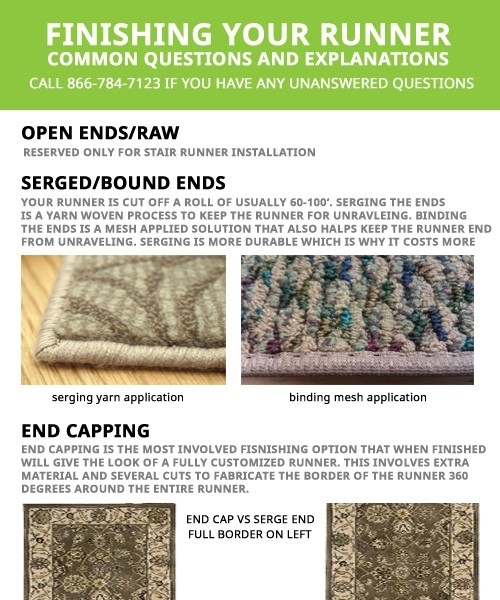 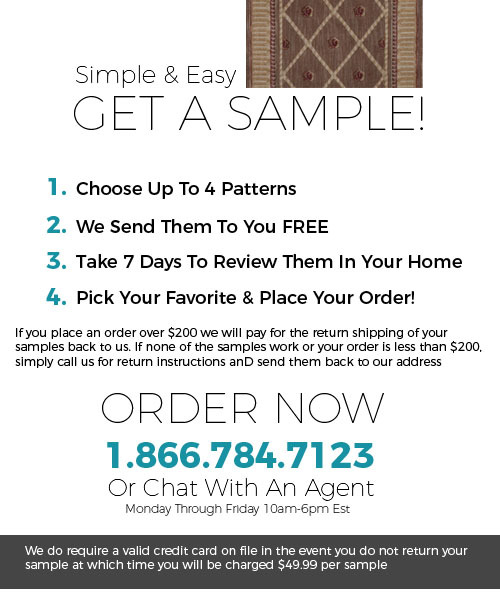 In fact, this runner rug has earned a top carpet life rating of "excellent." 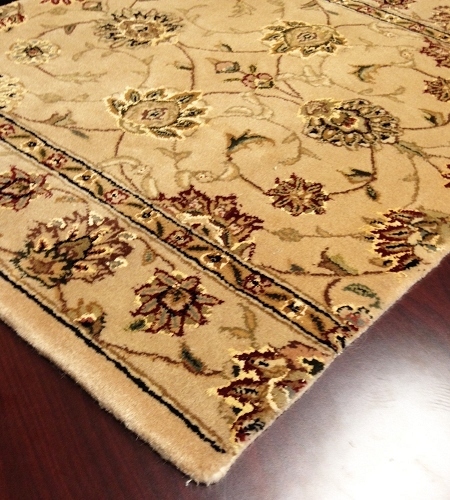 The plush half-inch pile height will protect and cushion your floors or stairs. 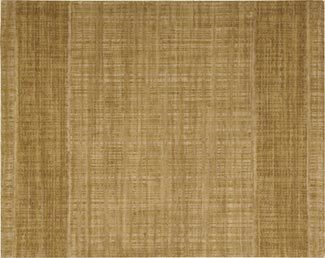 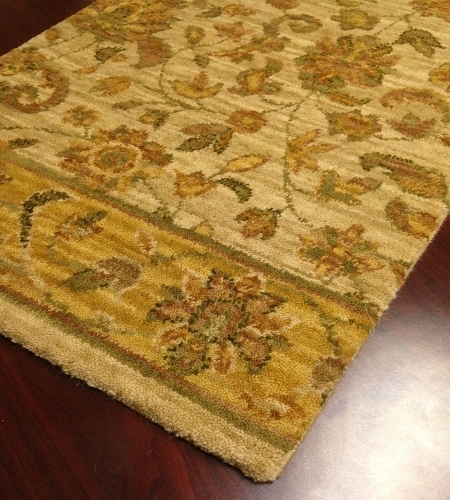 Our Estate Sagamore desert carpet stair runners and hallway runners are 36 inches wide with your choice of lengths ranging from 8 feet to 40 feet. 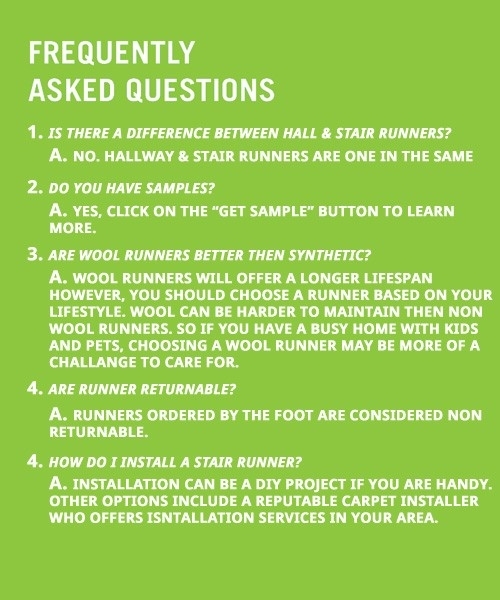 New Zealand wool is not just the best choice in carpet wools; it's the Earth-friendly choice as nature's renewable resource carpet material versus oil-based synthetic carpets.